There are few places in the world where you can truly imagine the past. Most famous old buildings are either in ruins or surrounded by everything modern that makes it contemporary. Maybe I haven’t travelled enough, but coming in as the fifth world wonder I have seen I will tell you it might just have been my favorite. Ok I also loved Machu Pichu. It is quite ungrateful to the other wonders – and they are wonderful, – but while I found them incredibly beautiful, grand and marvelous, the status of world wonder gives them a certain expectation, and the crowd to mach. When in front of such a place the obvious question arises – Is truly one of the only Seven Wonders of the World? Is this one of the seven best monuments/ sights in the whole world? There are many places I would arguably defend as better then some of the chosen seven wonders. But Petra for me met the criteria. It completely exceeded my expectations. And the best part for me was maybe how amazing the buildings were – not only the treasury, while that was definitely a highlight – but also the dimension of the city. 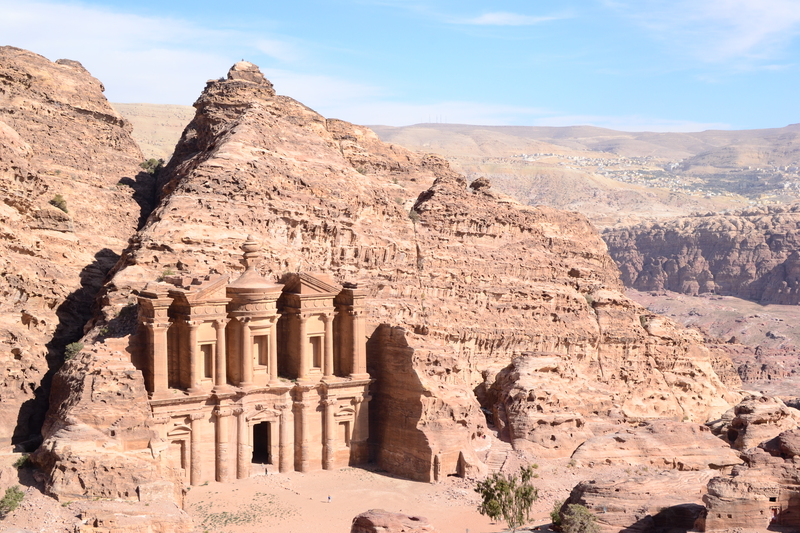 I never thought that Petra would be an entire city, let alone that I could still imagine it completely, and not in a million year would I imagine just how beautiful it would be. I hope that my pictures make it justice. Wow, thanks for writing and showing this. Ah, a wonderful post! I fully agree with you. 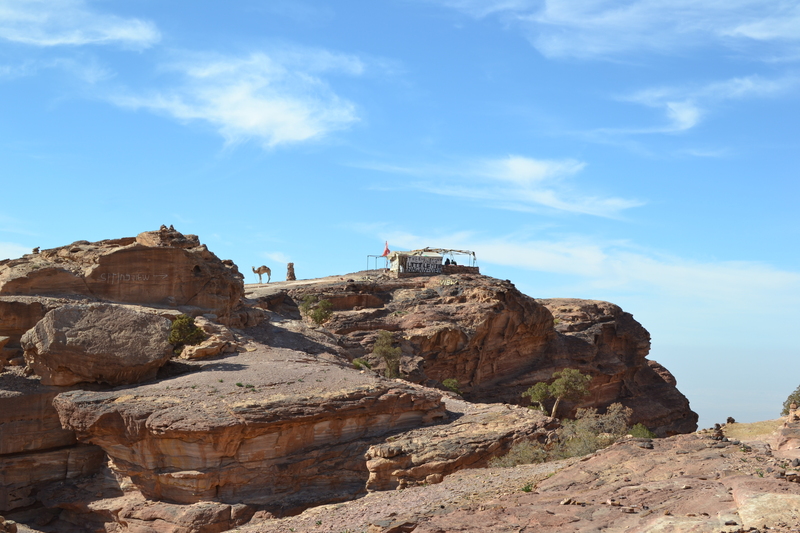 Petra is such a magical place! I loved it when I went a couple of years ago. I’m actually going to Angkor Wat in a few weeks and I have very high expectations based on my Petra experience. Have you been by any chance? Yes, I’m planning to blog about it! Thank you so much! I am happy you enjoyed it and especially that you felt I did justice to it 🙂 Thank you for reading! Glad you enjoyed Petra 🙂 keep it up! On my list of must do places, good to be reminded I haven’t got there ….yet. Hi Carlota, thanks for stopping by and liking my post, I appreciate it. 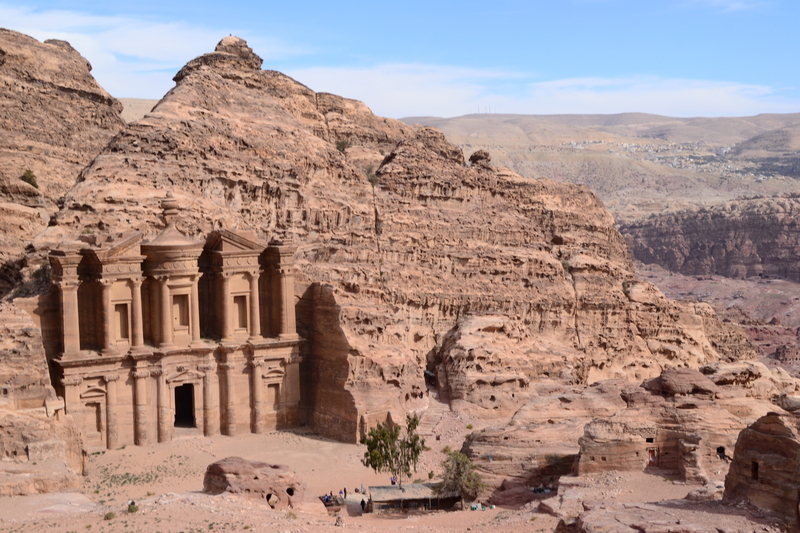 I’ve visited Petra, it was stunning and quite an experience. 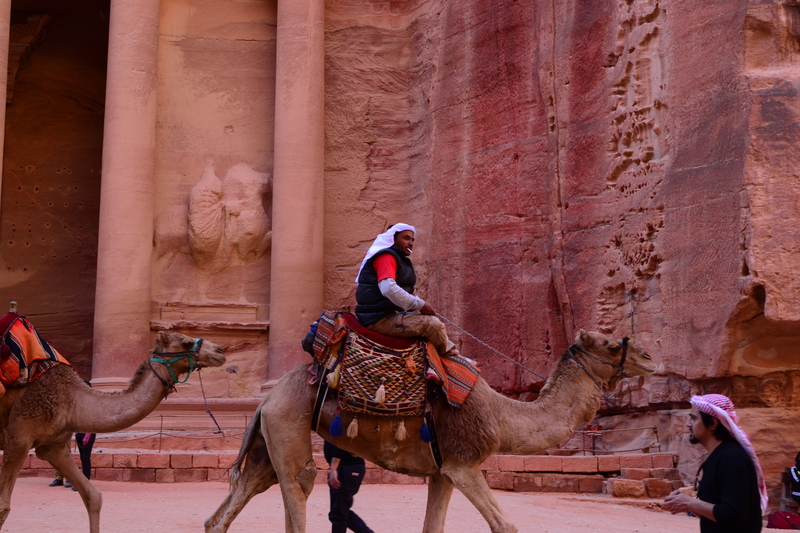 It took us around 4 hours each way in a cab from Amman, which we didn’t realize at the time. When we got there it was almost closing time so we had to run around super fast. I would like to go back again some day and see all the things we didn’t get time for. Your pictures are beautiful. Your photos and description are lovely. 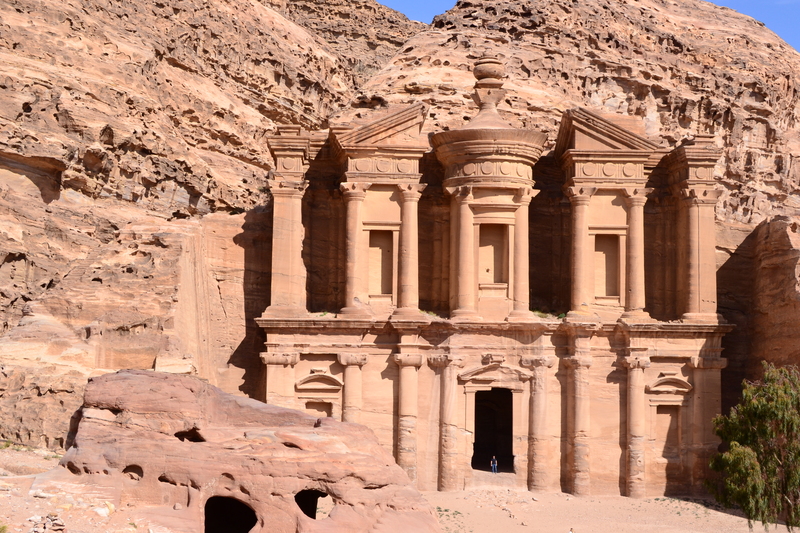 Petra is on my list also. I wish I had gone there while I lived in Turkey. Ah well…some day soon. Thank you. Wow, great images, a beautiful if not desolate place. Its so sad that gorgeous places like these are in some of the most troubled regions of the world.